Adding this line will allow the app to access the contacts. Add Button widget to activity_main.xml layout. Change the activity_main.xml layout to the following. 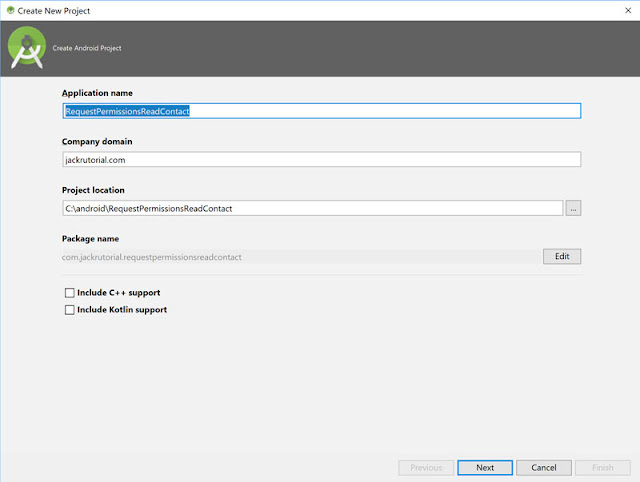 Create the getContacts() method in MainActivity activity code to the following. This is a demo method for getContacts, we do not write code here. Create the requestContactPermission() method in MainActivity activity code to the following. In the snippet code above. The Android 6.0 or higher (>= API level 23) have new permissions system. But using the support library makes it easier to provide compatibility with older versions of Android. 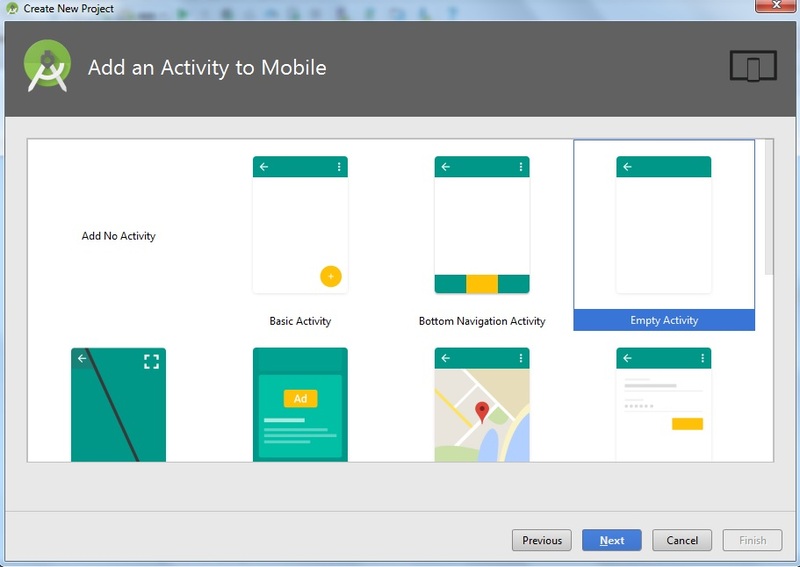 This snippet shows how to check if the activity has permission to read to the contact. We call the ContextCompat.checkSelfPermission() method. If the app has the permission, the method returns PERMISSION_GRANTED else PERMISSION_DENIED. If the app does not have permission to read the user's contacts, it should show an explanation for needing the permission then requests the permission. 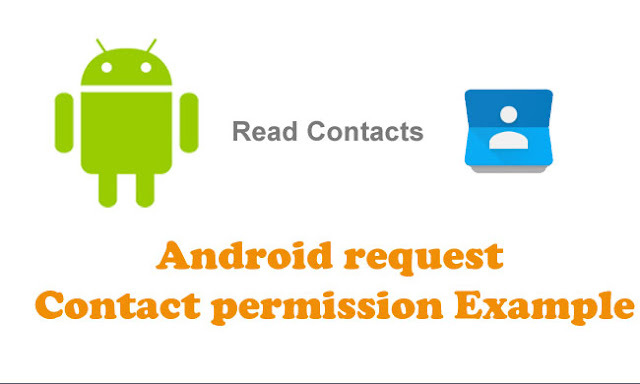 When the user responds to the app's permission to read the user's contacts request, the system invokes the app's onRequestPermissionsResult() method, passing it the user response. You can run this app from an Android Studio project. Or you can run this app that's been installed on the emulator as you would run any app on a device. To start the emulator and run this app in your project. 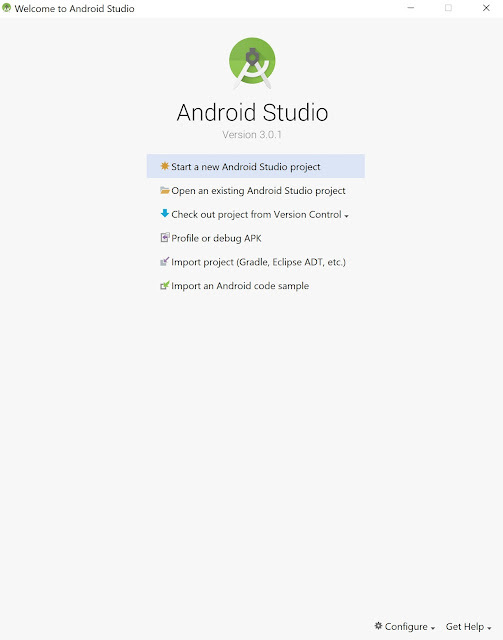 Open Android Studio project and click Run. 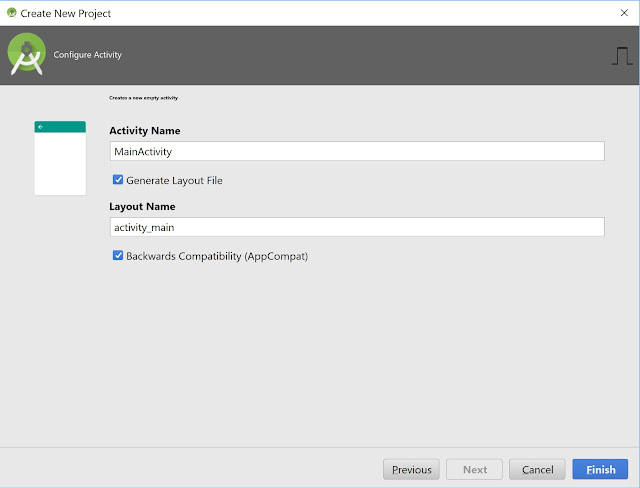 In the Select Deployment Target dialog, select an existing emulator definition, and then click OK. If you don’t see a definition you want to use, click Create New Virtual Device to launch the AVD Manager. 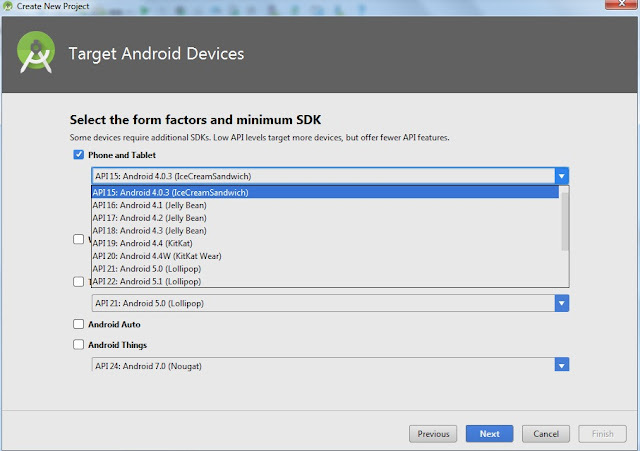 After you define a new AVD, in the Select Deployment Target dialog (Android 6.0 API level 23 or higher), click OK. If you want to use this emulator definition as the default for your project, select Use same selection for future launches.